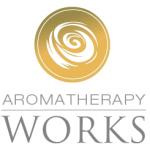 "I first met Maree when I went to her for aromatherapy massage. I immediately felt nurtured and special with her use of kinesiology to muscle test which oils would be right for my emotions and state of mind at that visit. With kinesiology she was able to identify the nameless burdens and bring a sense of calm and serenity through touch and smell." Have you tried everything to improve your health without getting results? With the Bowen Technique, we achieve outstanding results on a daily basis, particularly in the areas of stress management, pain relief and infertility. So take the step and get in touch. 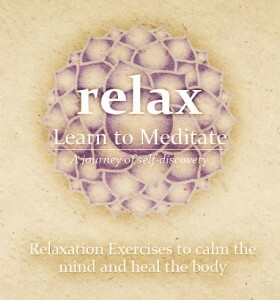 On this relaxation CD, Maree Kendall guides you through nine relaxation exercises, each of which act as a focus for quieting down the busy mind. 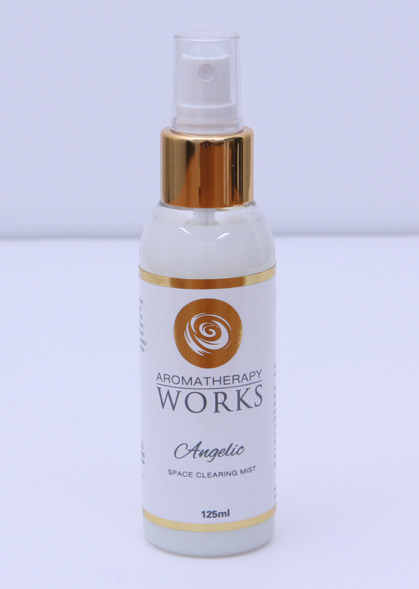 This gentle combination of pure essential oils and Australian bush flower essences assist in transforming ‘heavy’ emotional and spiritual energies, bringing balance and harmony to yourself and also to your surroundings.